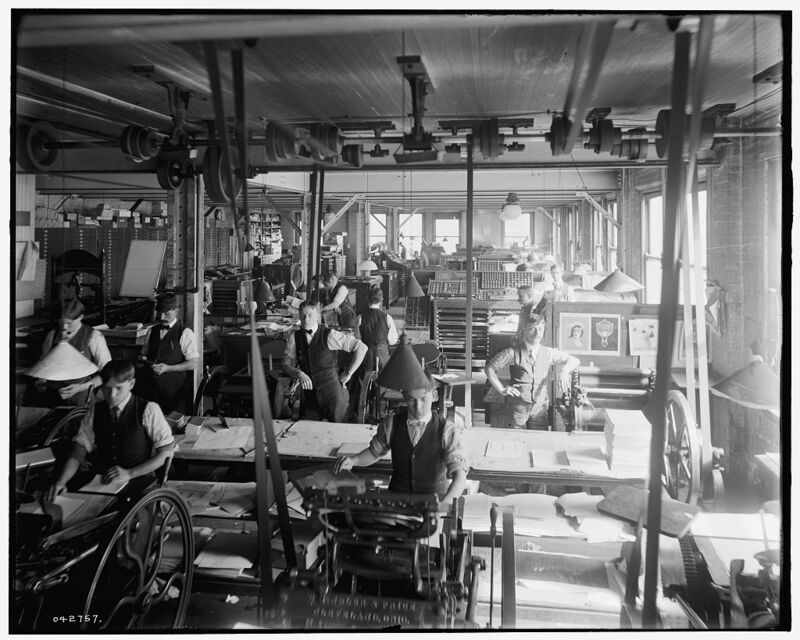 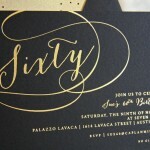 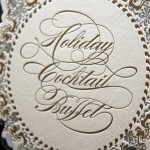 Old world craftsmanship creating modern letterpress and engraved wedding invitations. 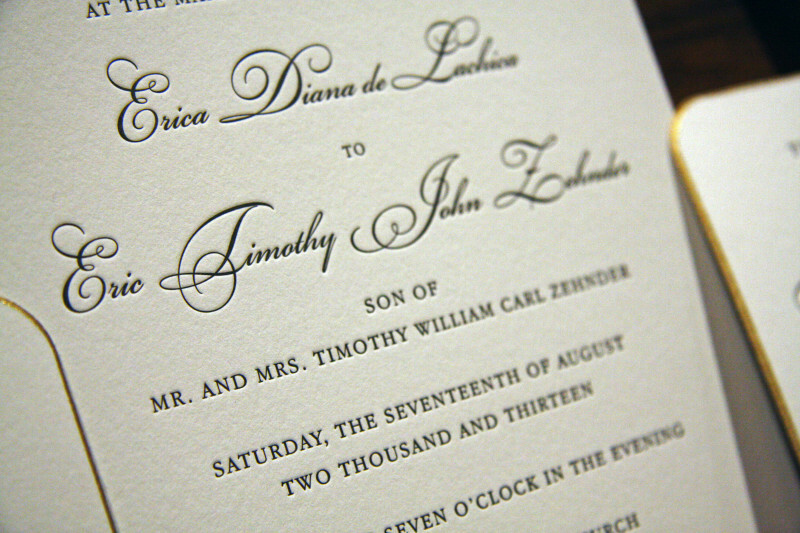 Letterpress wedding invitations and paper goods make an impression with your invited guests. 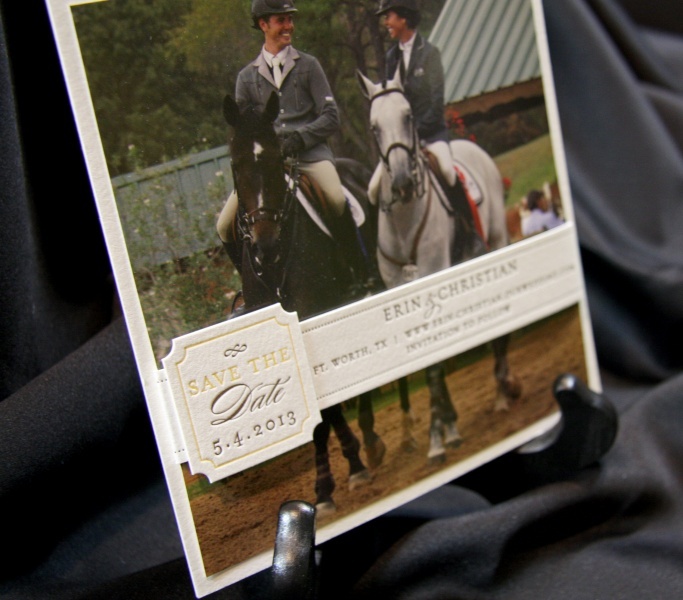 They set the tone for what is to come on your wedding day. 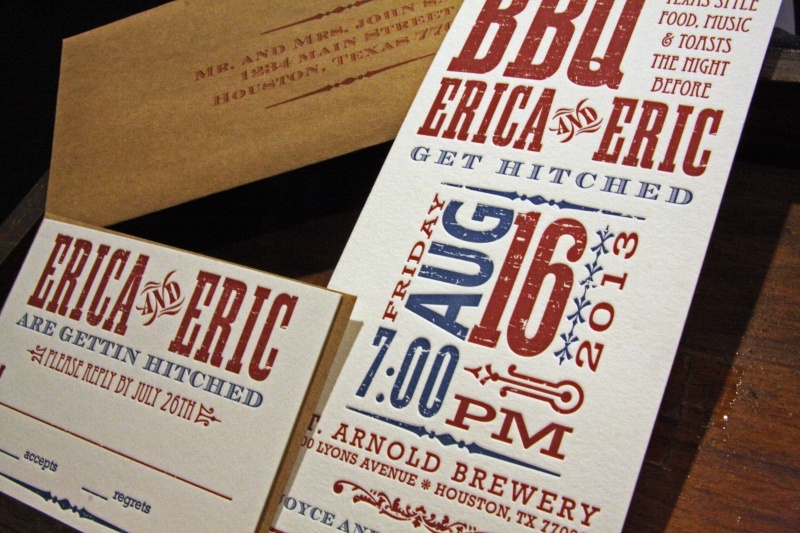 Elation Press is a full-service letterpress printing studio that works with brides and their families to print wedding invitations, wedding save the dates, wedding programs and any other paper products you’ll need to personalize your perfect day. 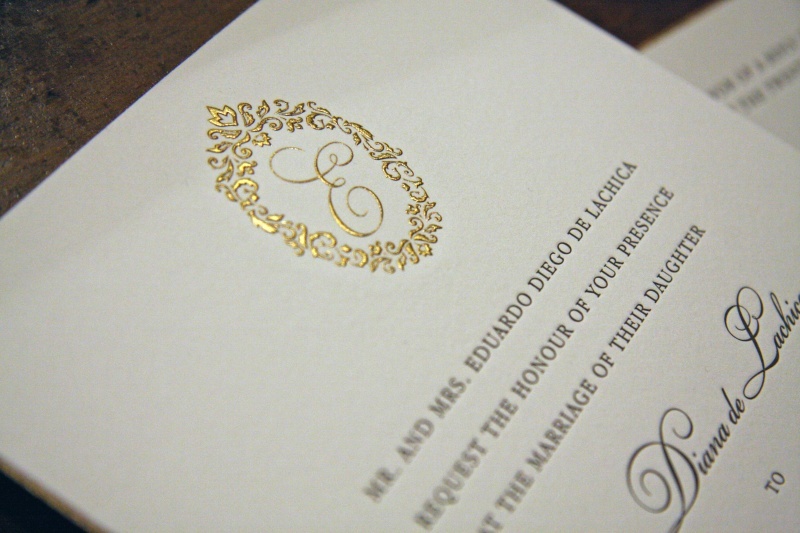 If you’ve chosen to design your own wedding or event invitations and now you are ready bring the fantasy into reality, Elation Press can help. 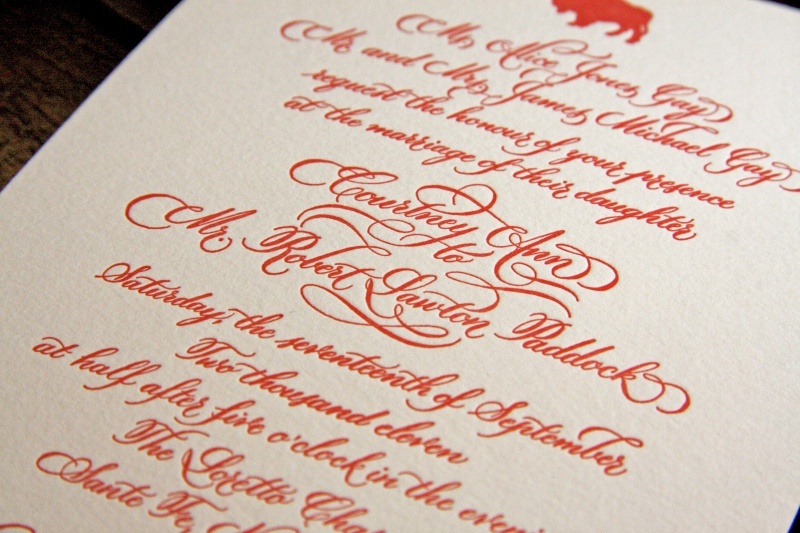 Elation Press is the premier Houston letterpress wedding invitation stationery studio and has extensive printing and finishing capabilities — including letterpress printing, engraved printing, die-cutting and foil stamping — and will turn your pre-designed invitation into an impressive work of art.